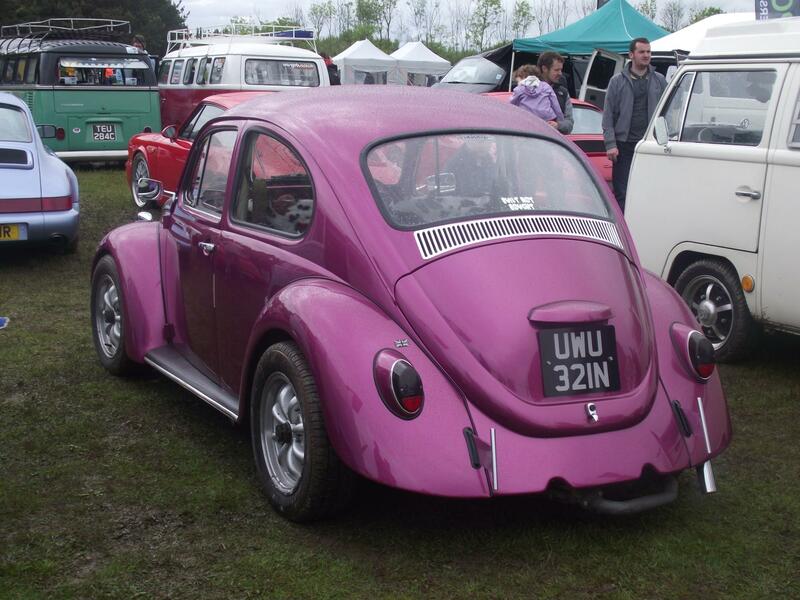 to The Angel VW Club! 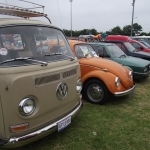 We are a like-minded group of VW enthusiasts from the North East of England, based mainly around the Newcastle area, although we have honorary members all over the world! 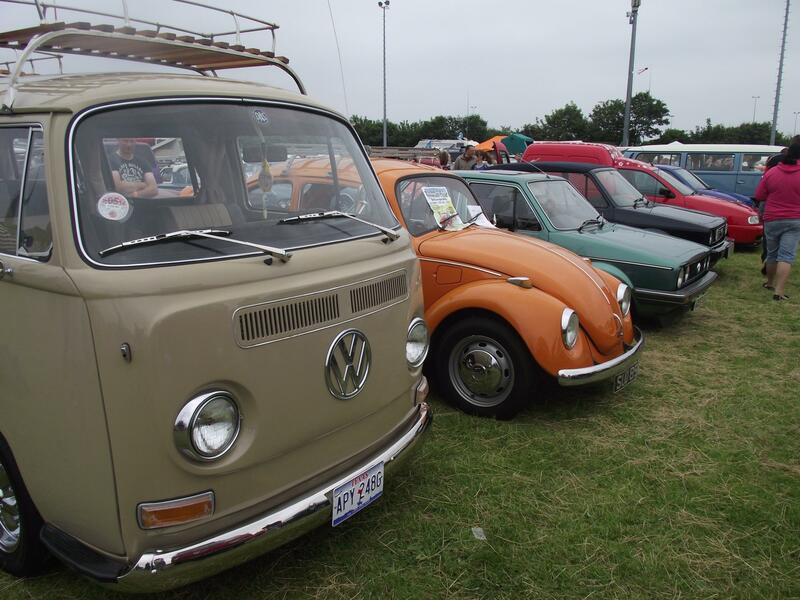 Click above, register on the forum and introduce yourself, everyone is welcome as long as you love classic VWs in all shapes and sizes! We don’t have club chairmen (or women! 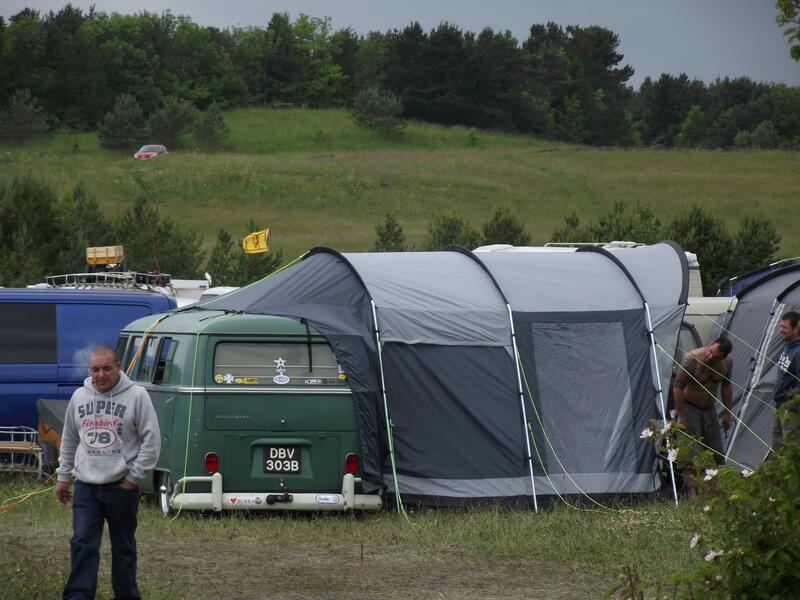 ), we don’t have secretaries, we don’t have Annual General Meetings, we don’t take membership fees, we just meet up at shows, at meets and sometimes even for a sneaky one at the pub! 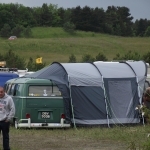 We don’t mind if you’re a member of a different club, we don’t mind if you only drop in to the forum once a year when you need that elusive part for your resto, we just hope that by pulling our collective resources together we can make the North East VW scene a little bit better. 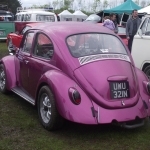 Our forum is where we regularly chat and arrange things so take a look by clicking above.